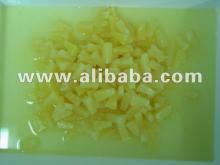 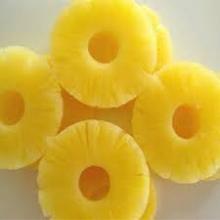 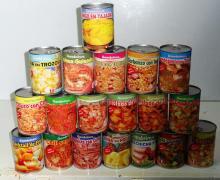 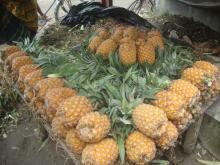 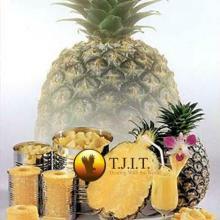 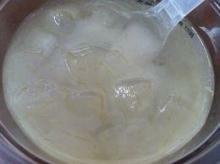 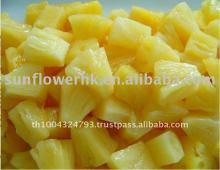 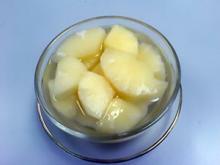 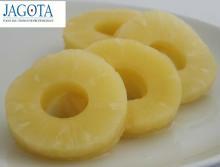 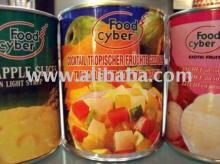 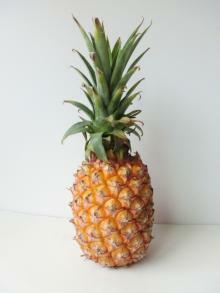 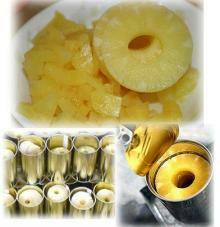 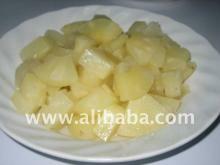 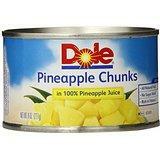 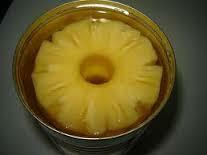 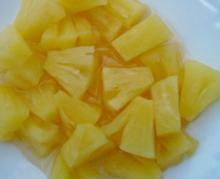 Pineapple Chunks in Juice, 8 Ounce Cans (Pack of 1..
Canned pineapple from Thailand. 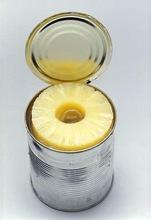 @8, 15, 20, 30, 108oz @heavy syrup or light syrup @MOQ = 1x20'FCL @tibit, pieces, slice OEM (=your label) is acceptable. 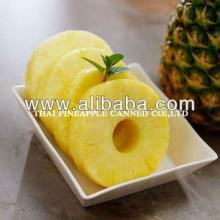 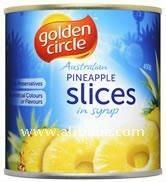 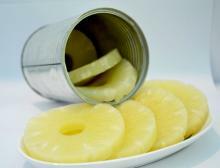 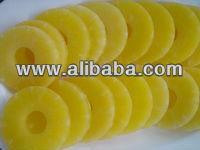 GP Fruit Canning Co., Ltd.
Canned Pineapple slice (Standard grade and Choice ..
Canned Pineapple, Canned Tropical Fruit Cocktail, ..